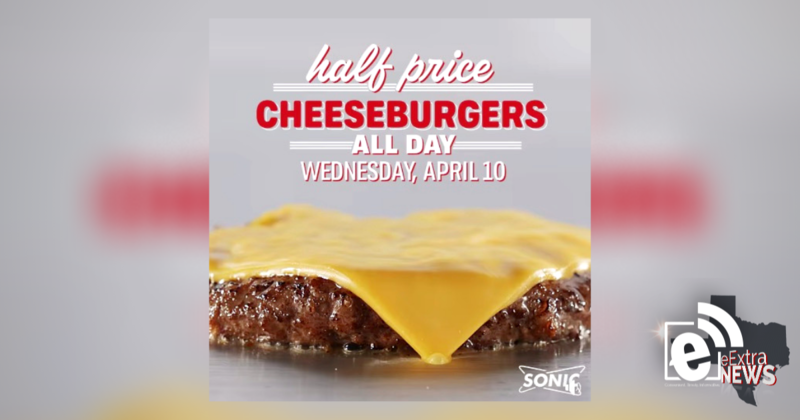 SONIC has announced half-priced cheeseburgers all day Wednesday, April 10. According to its promotion, patrons can get a single-patty SONIC cheeseburger for half price from open until close on April 10. “Say cheese. We’re all smiles for half-price cheeseburger day, tomorrow, April 10. Skip the line, and order ahead in the SONIC app,” SONIC said in a social media post earlier today.